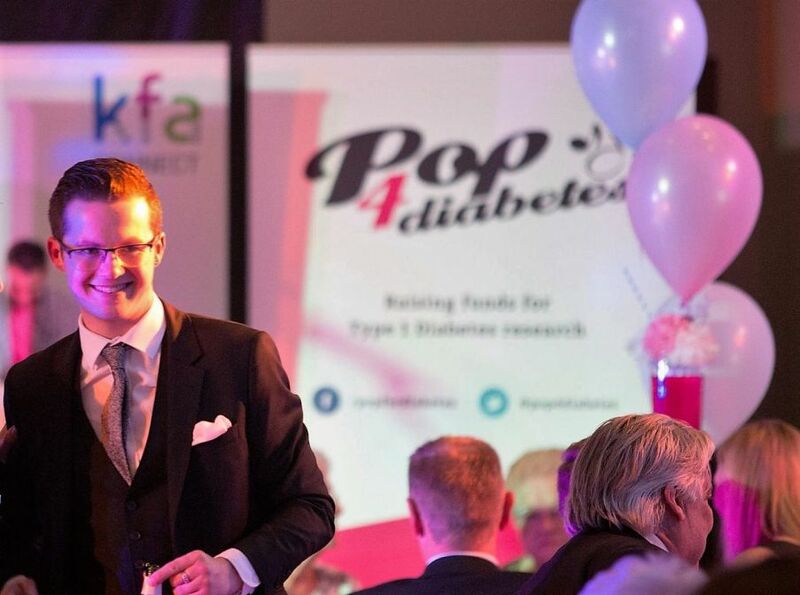 This October KFA were proud to sponsor the Pop 4 Diabetes ‘Child of Courage’ Awards. Pop 4 Diabetes celebrated their 10th year anniversary in style, holding the event at the Bournemouth Hilton Hotel on Saturday, 15th October 2016 and KFA Connect were proud to be a part of it…quite literally. The awards took place during an amazing Grease themed evening with our very own Lauren Elphick from the KFA Connect test team performing as ‘Rizzo’. Eastenders stars Harry Reid and Jamie Borthwick presented the awards and were on hand to give Lauren some well-earned attention following her performance! Pop 4 Diabetes is fundraising research into a cure for Type 1 Diabetes and this continued research and the support they have received means a cure has now become a real possibility. The KFA Connect team were very excited last week when the Help for Heroes Bear arrived at our Ringwood office! !